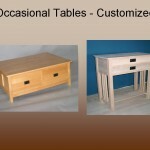 If you’re interested in placing a order. 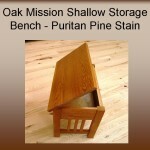 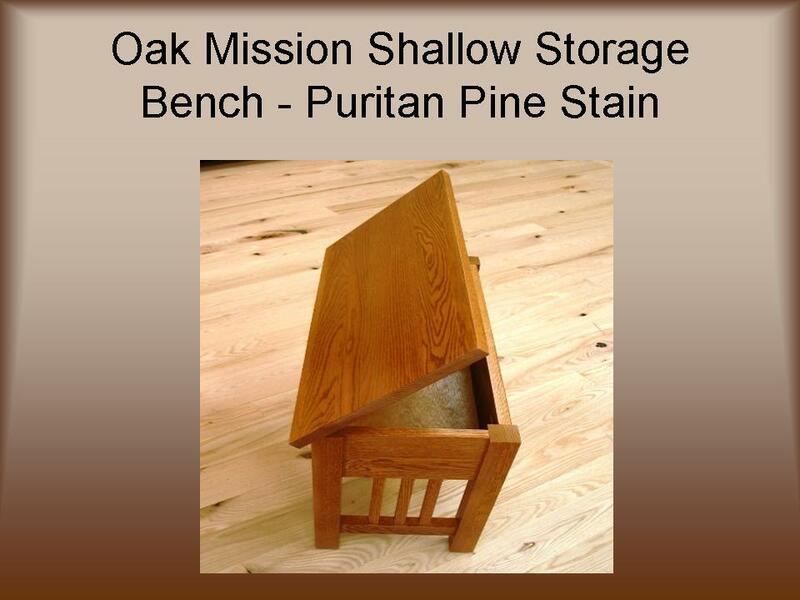 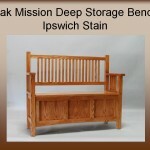 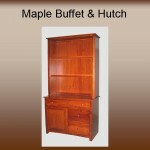 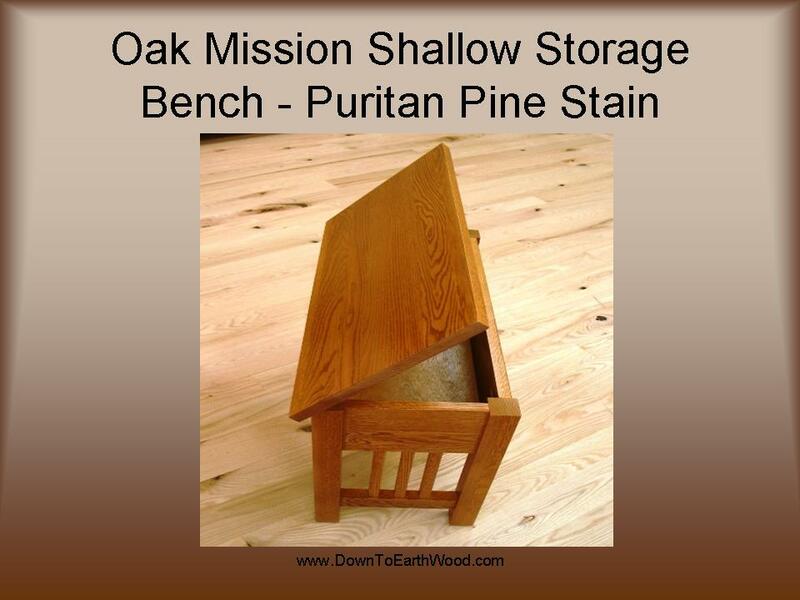 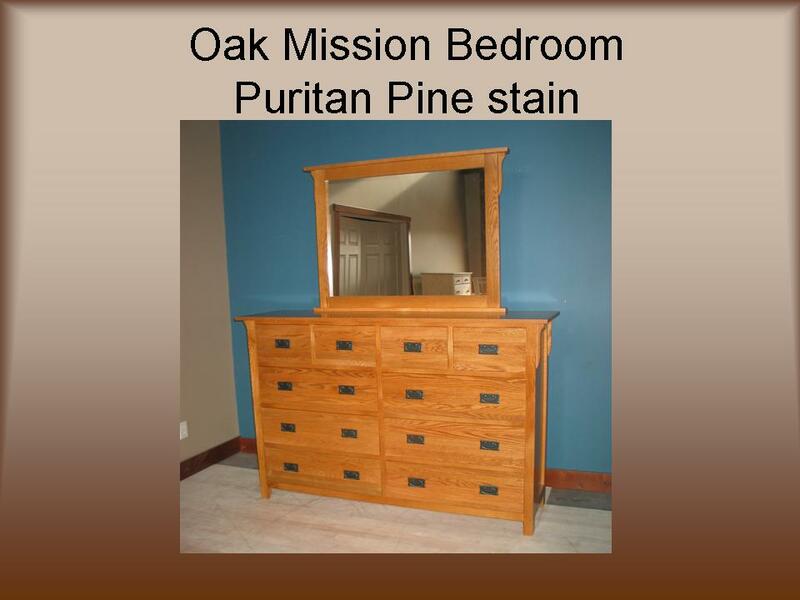 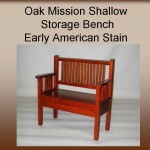 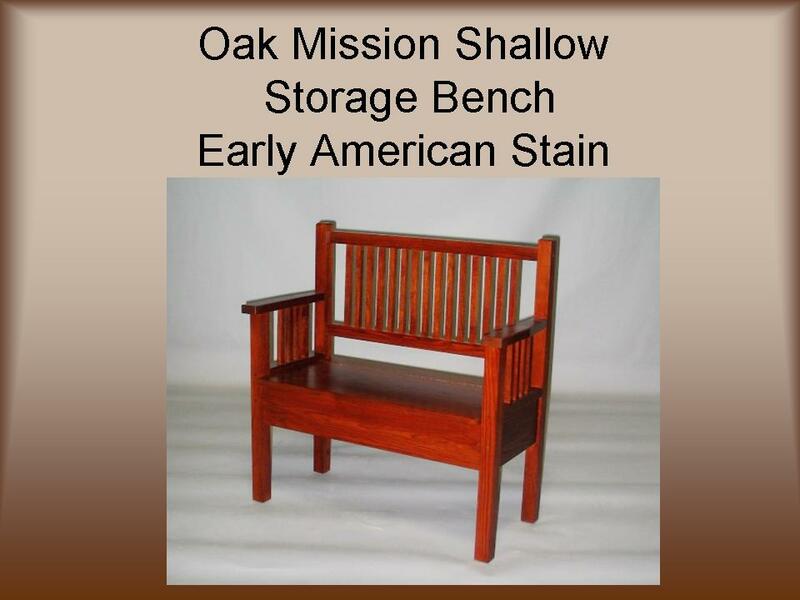 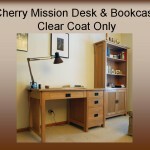 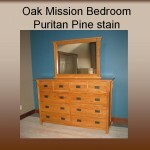 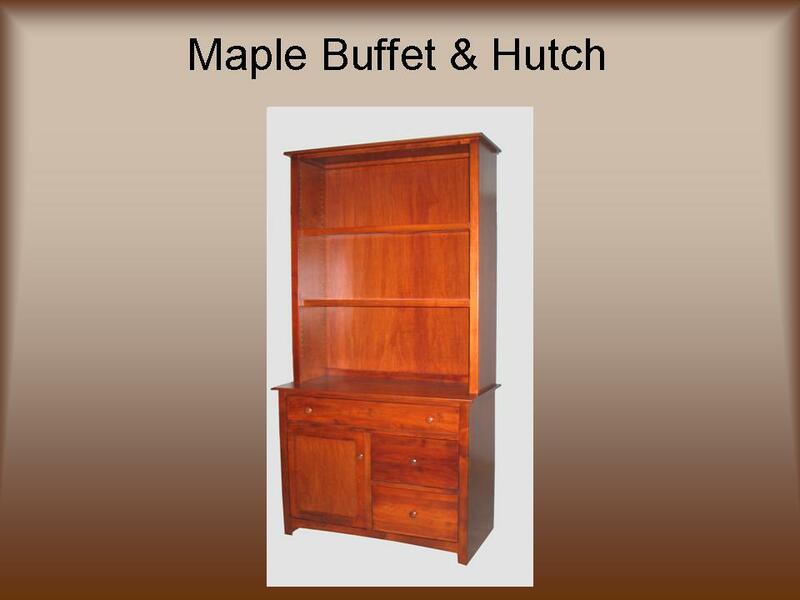 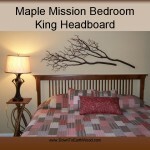 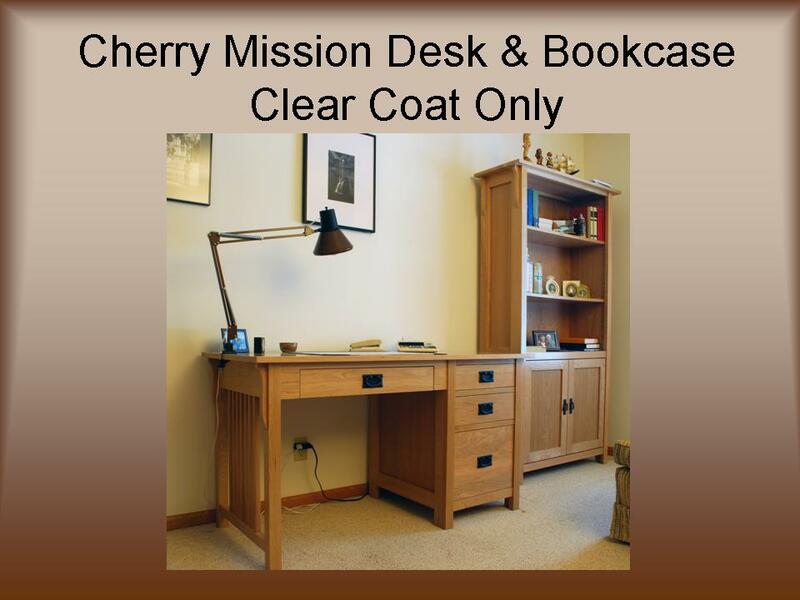 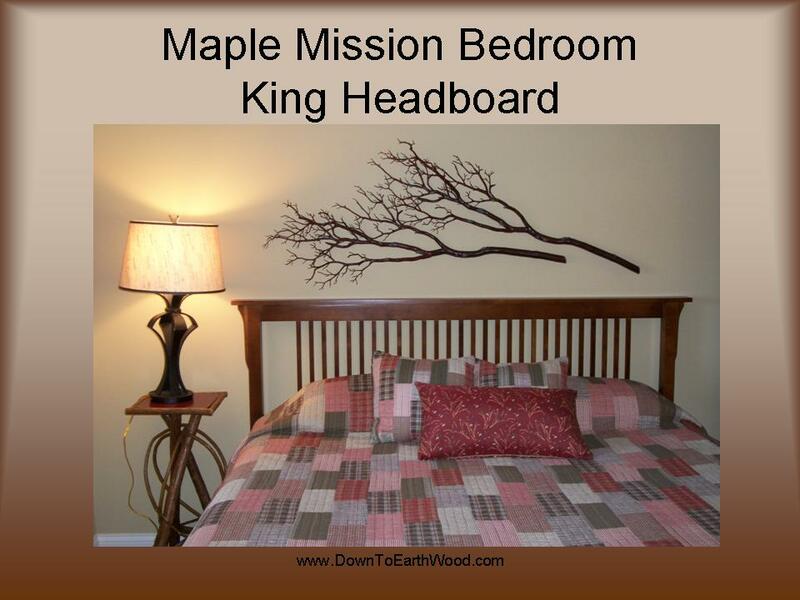 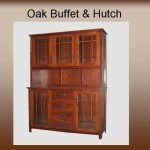 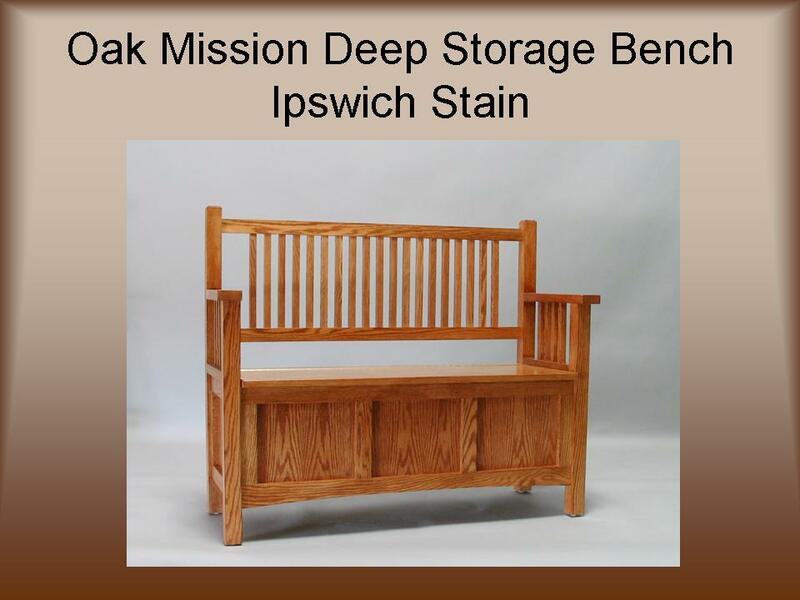 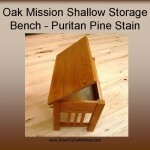 Please take a look at our selection of furniture below. 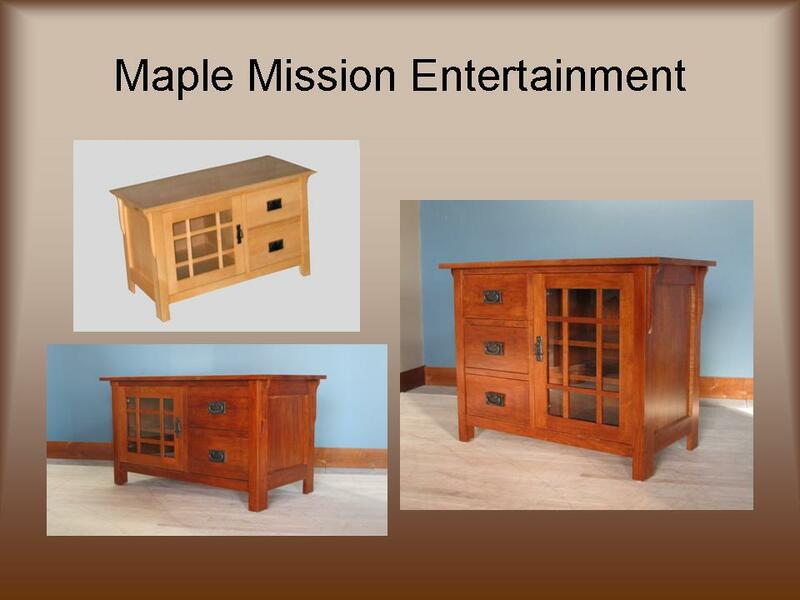 Please note that this is not our entire collection but a sample of what we have to offer. 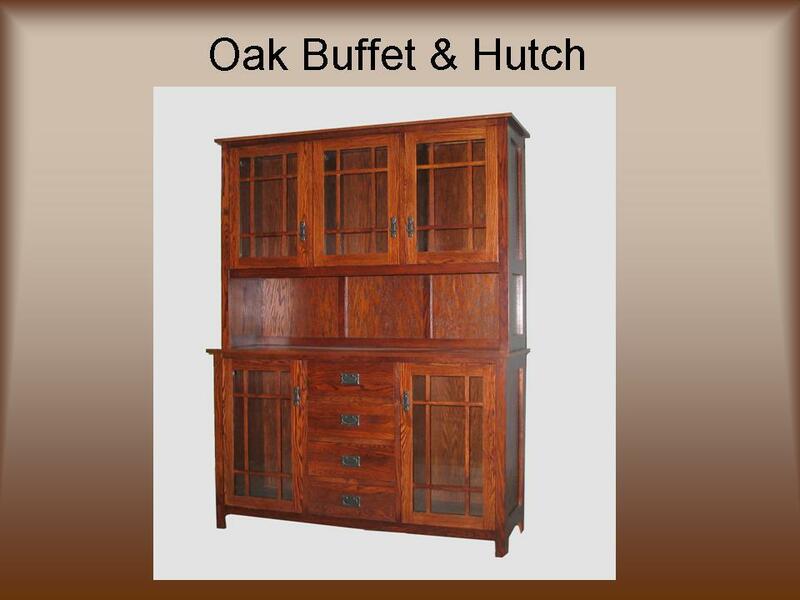 Click here to shop our online store. 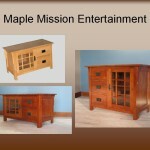 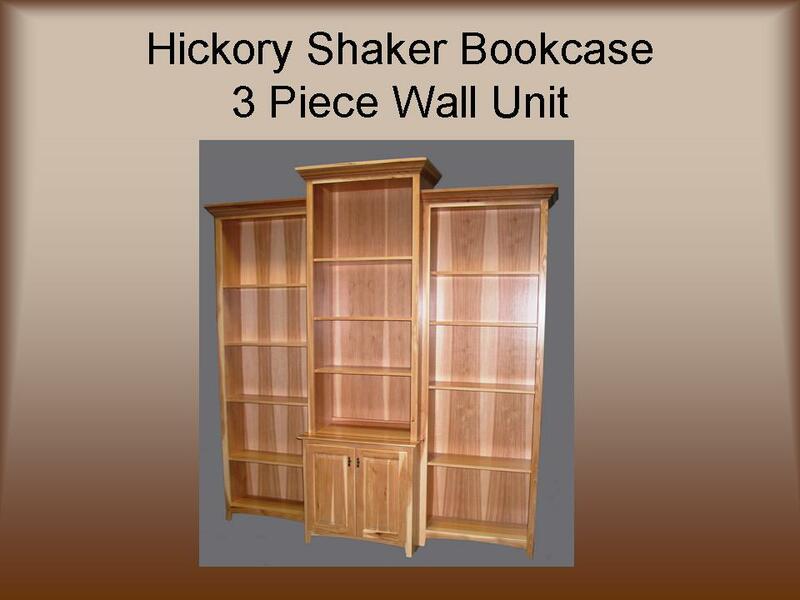 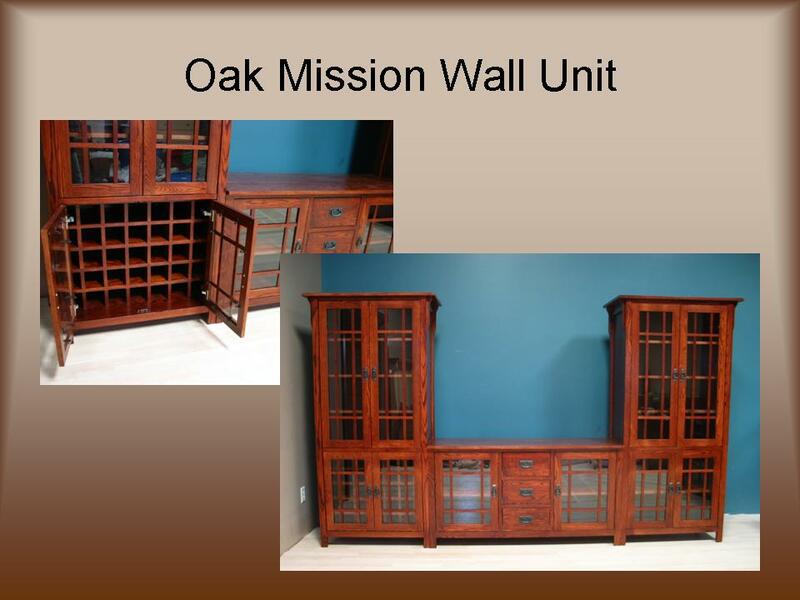 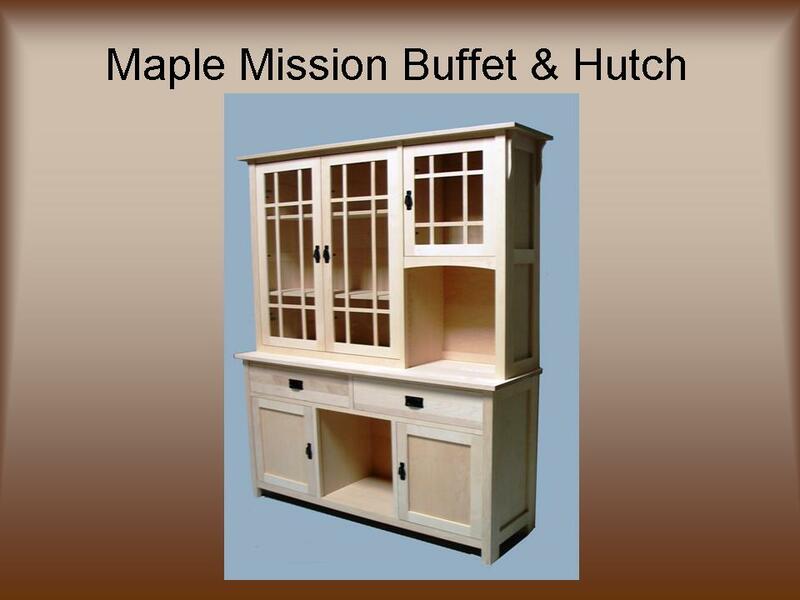 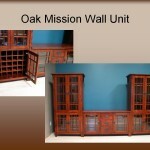 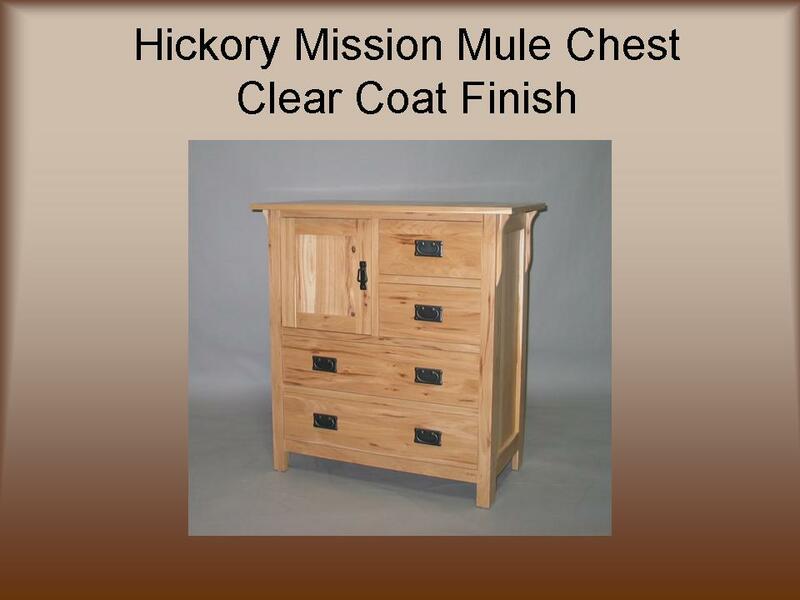 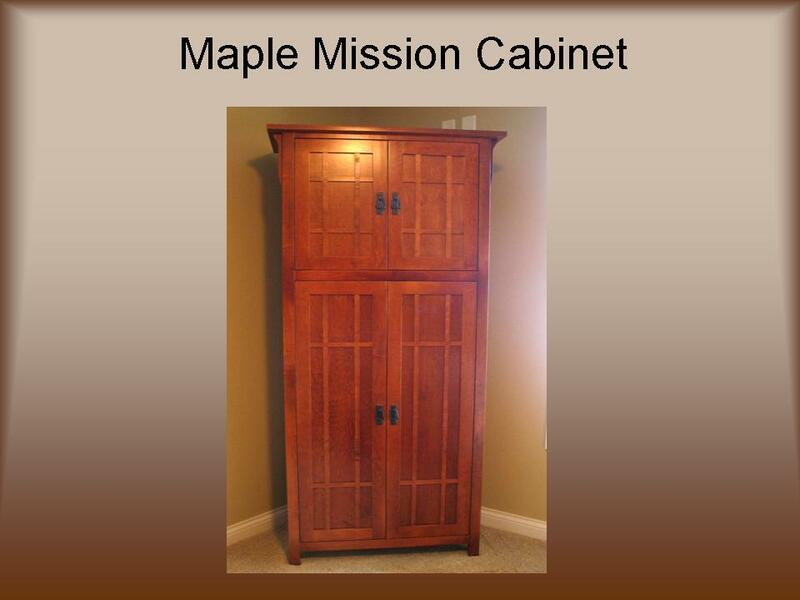 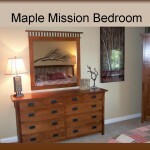 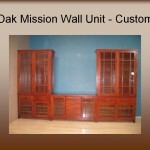 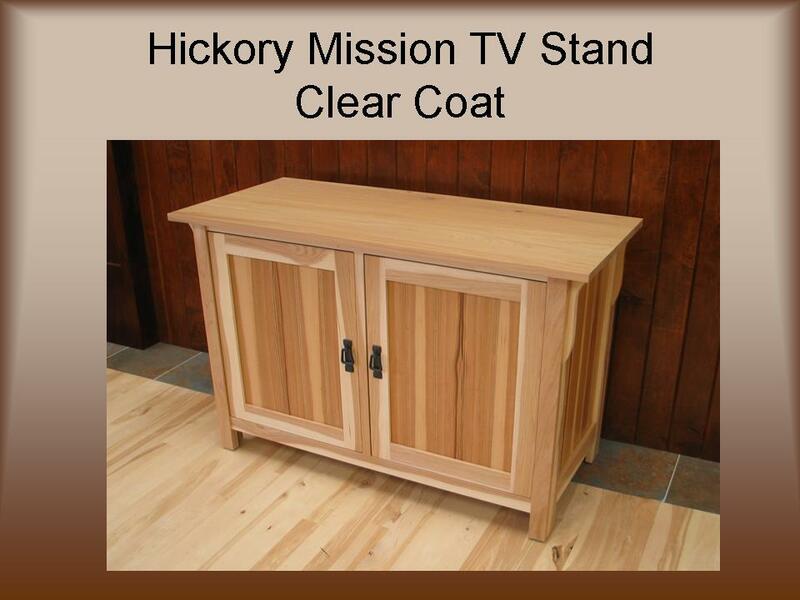 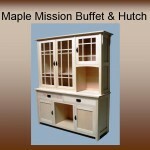 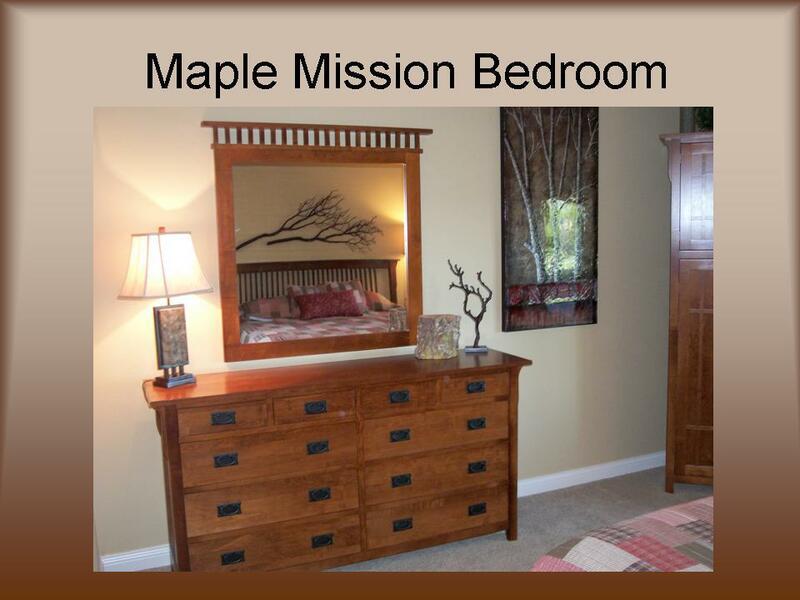 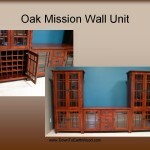 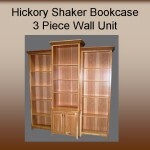 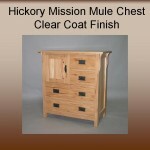 To inquire about modifications or custom cabinetry Contact Us. 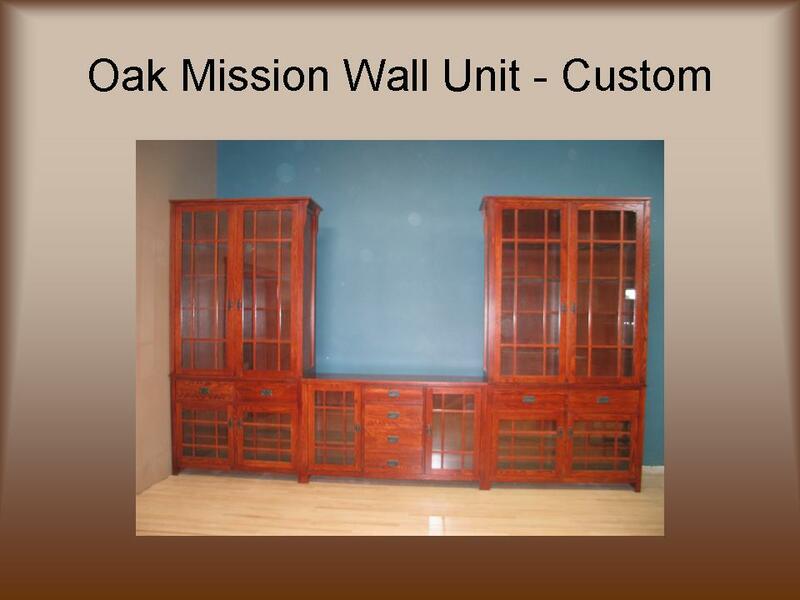 To read testimonials from our customers CLICK HERE. 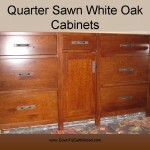 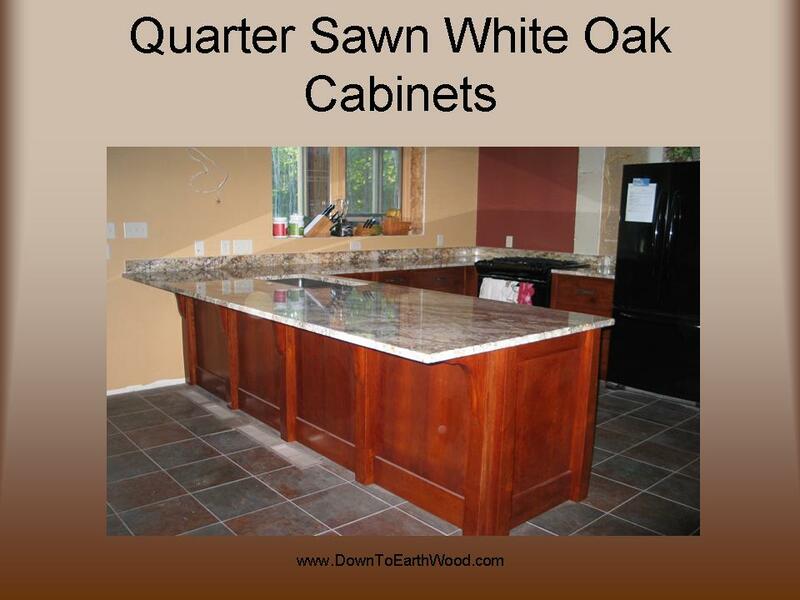 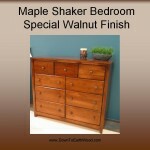 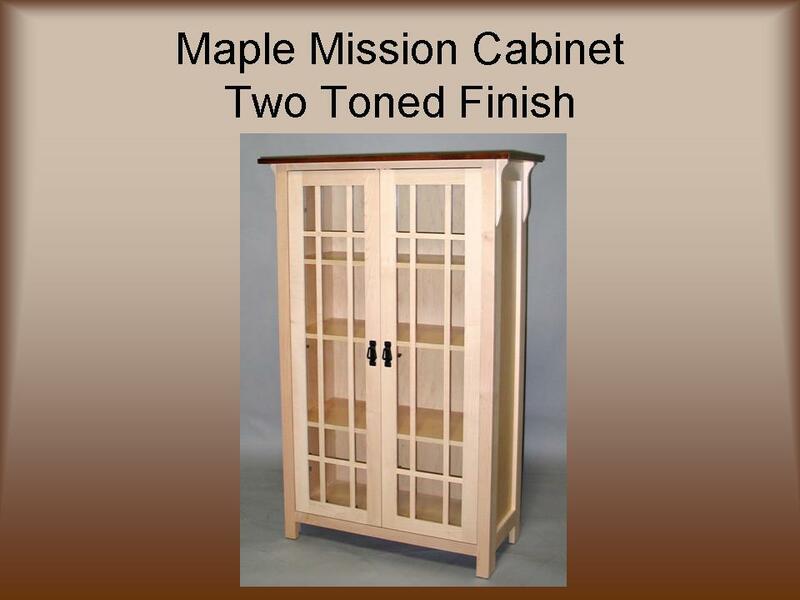 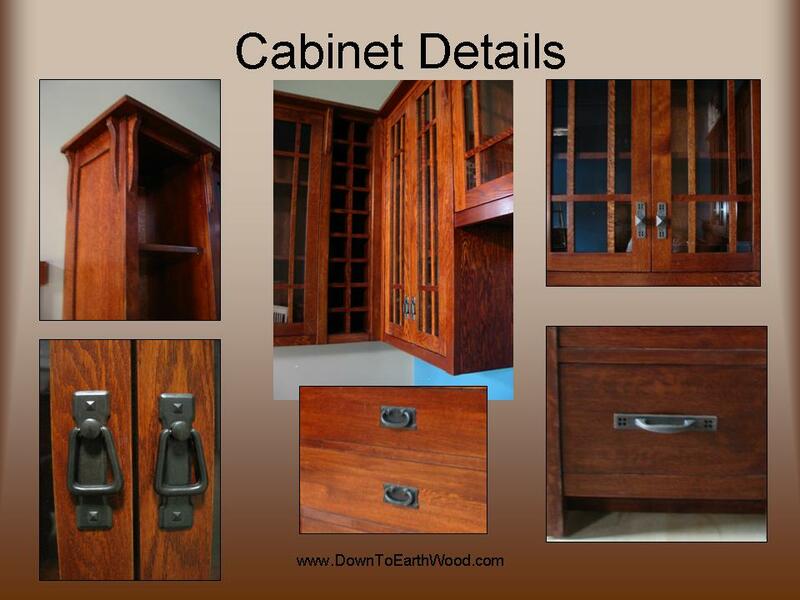 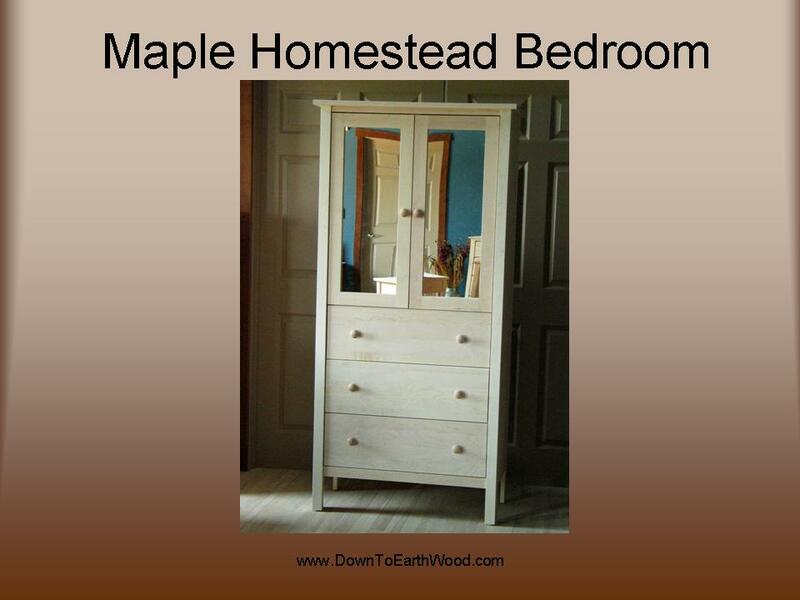 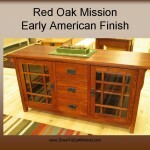 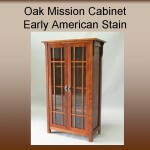 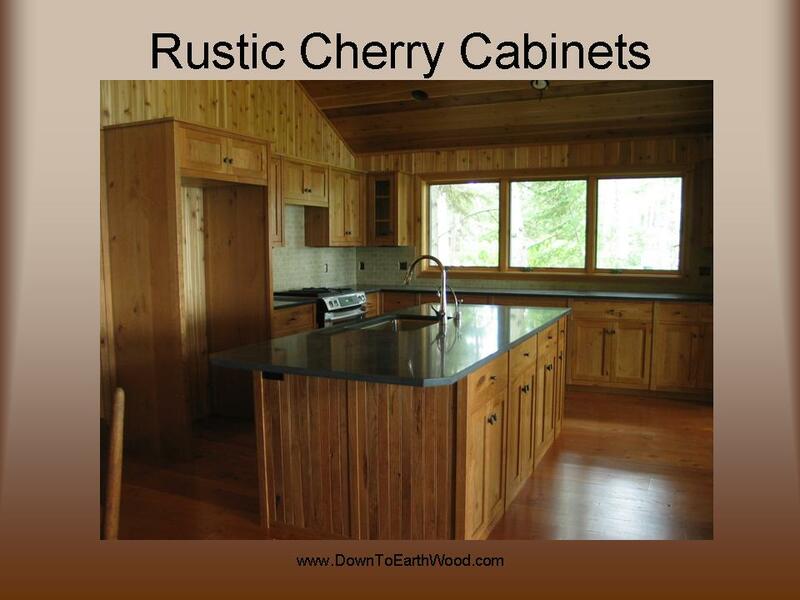 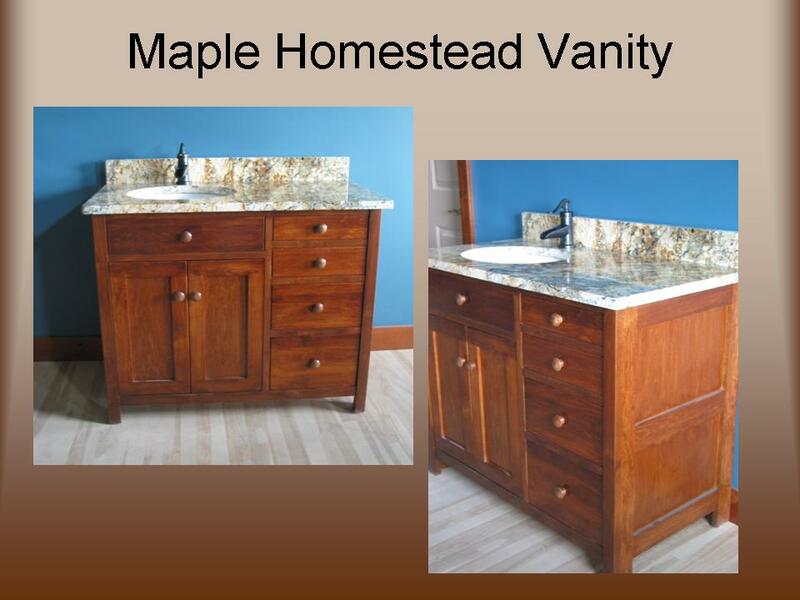 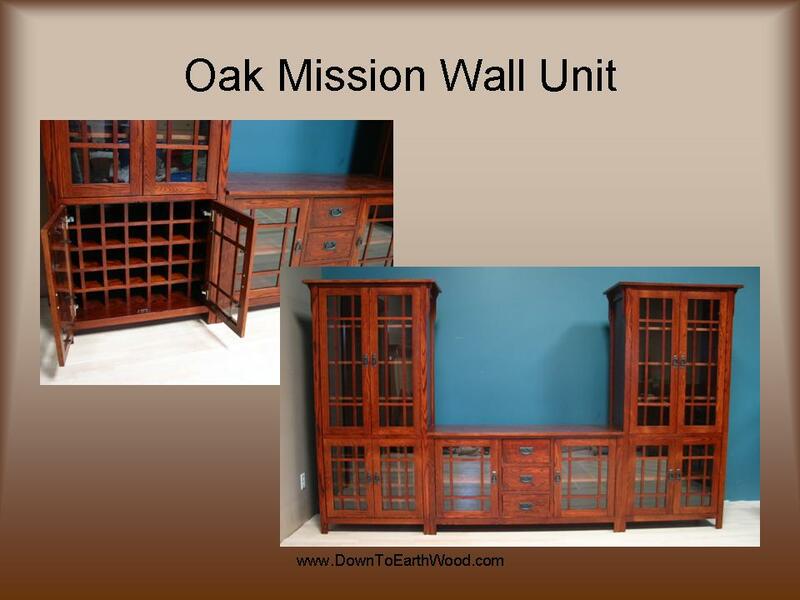 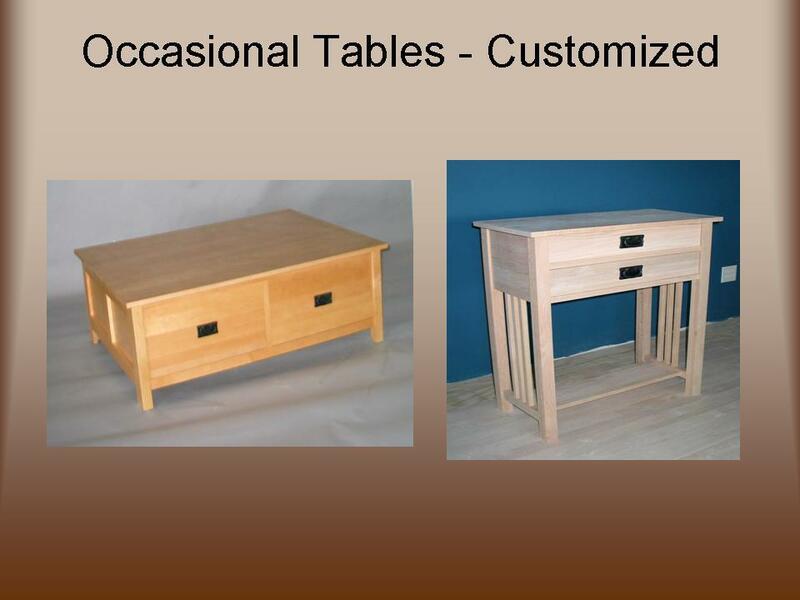 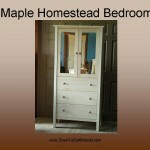 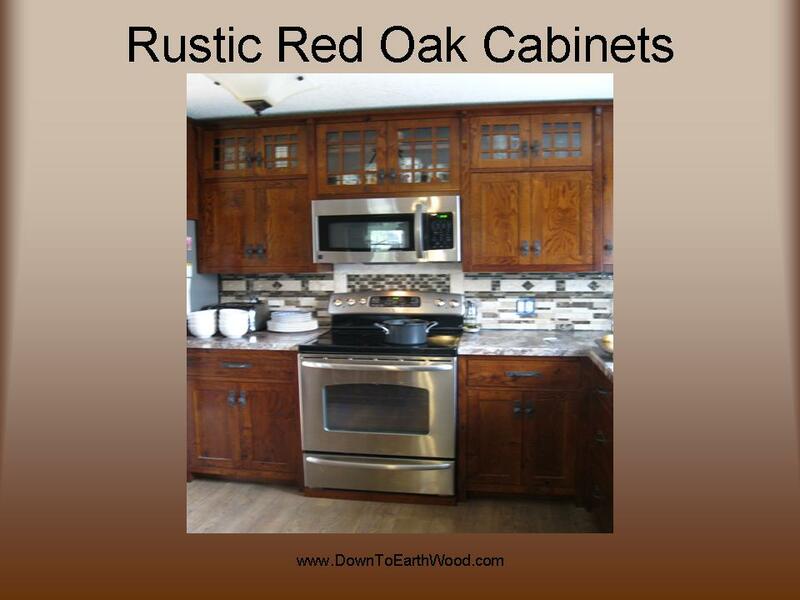 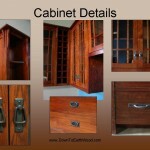 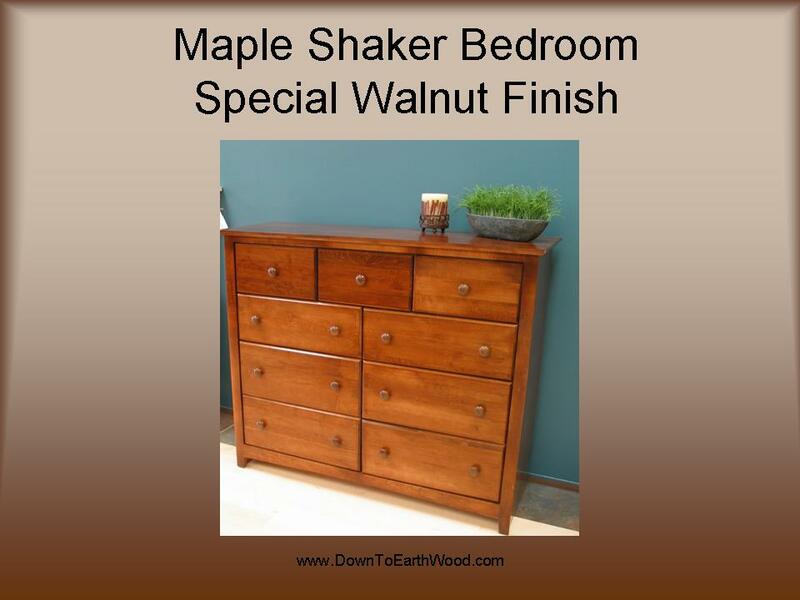 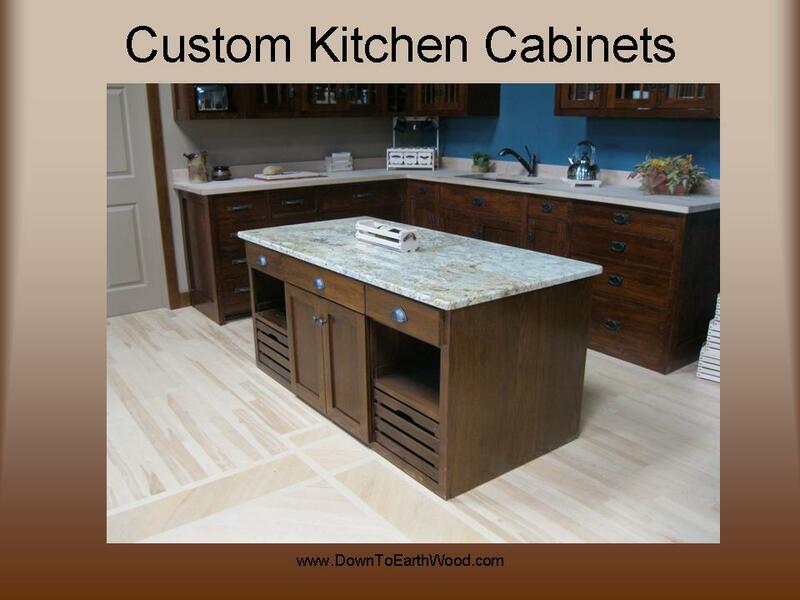 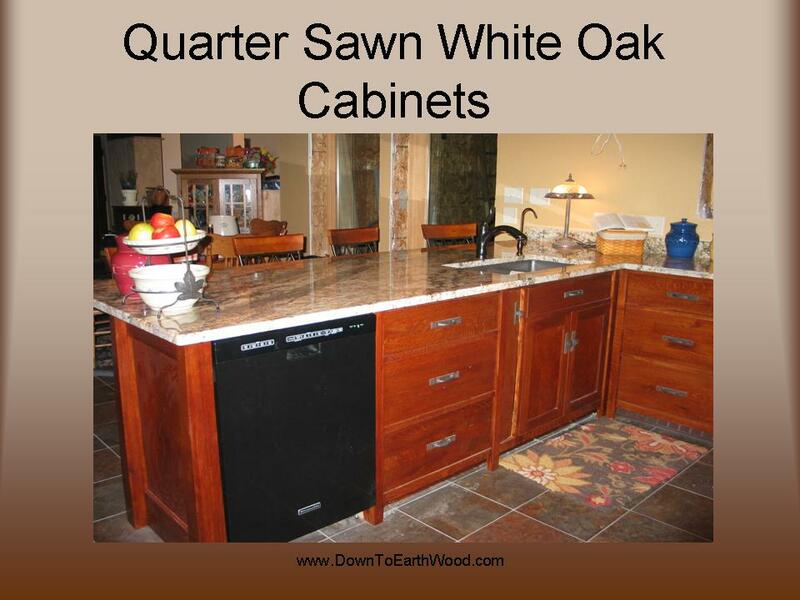 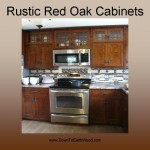 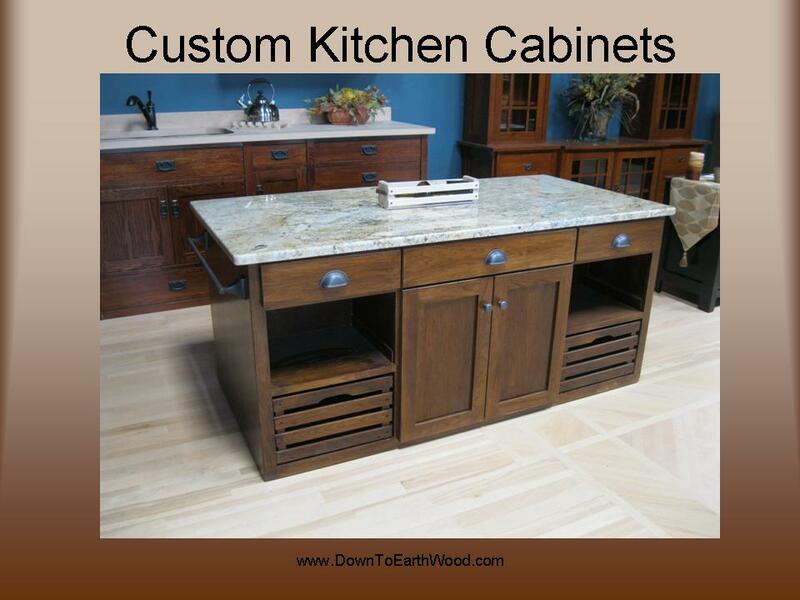 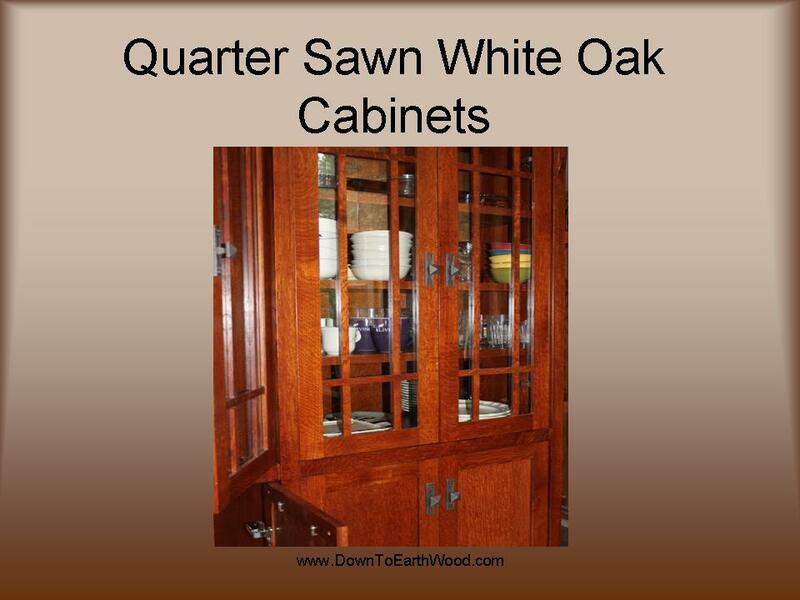 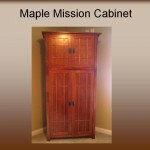 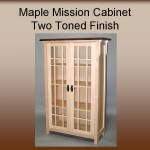 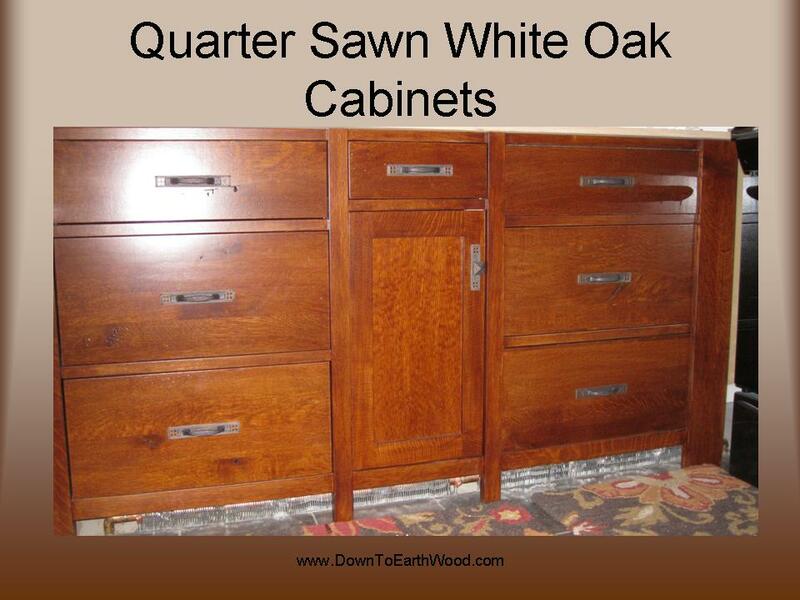 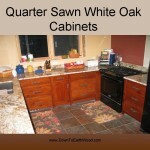 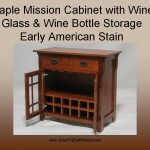 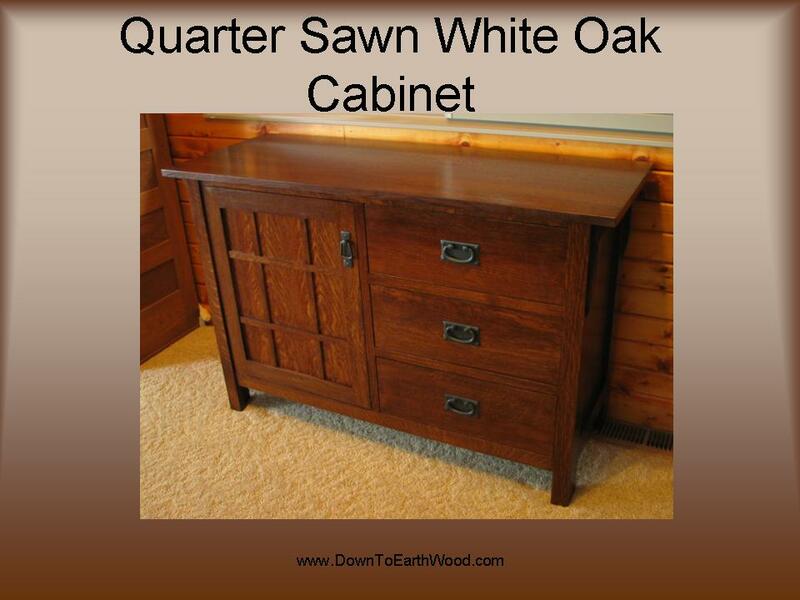 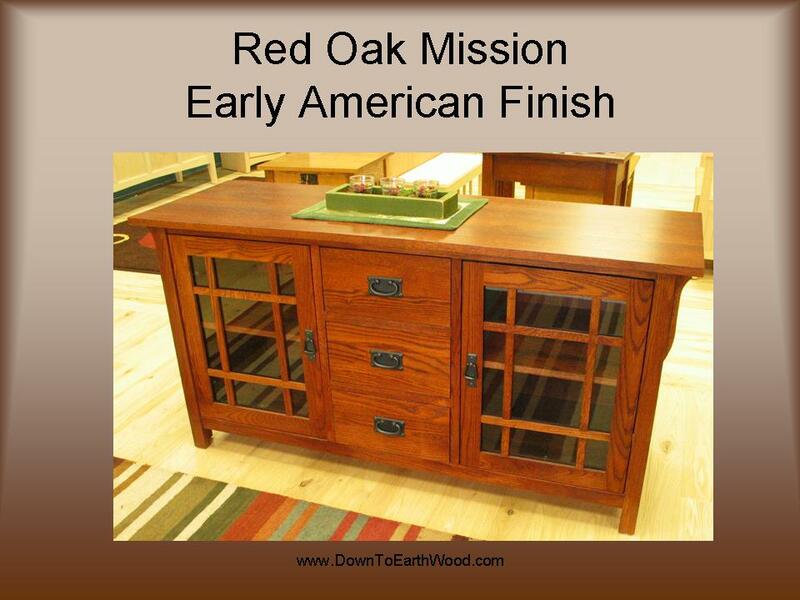 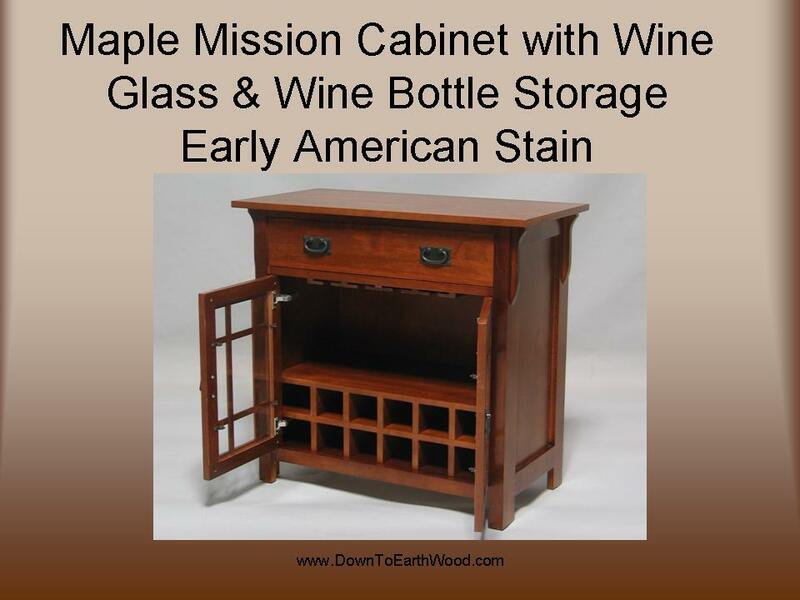 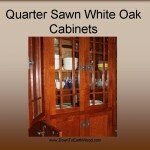 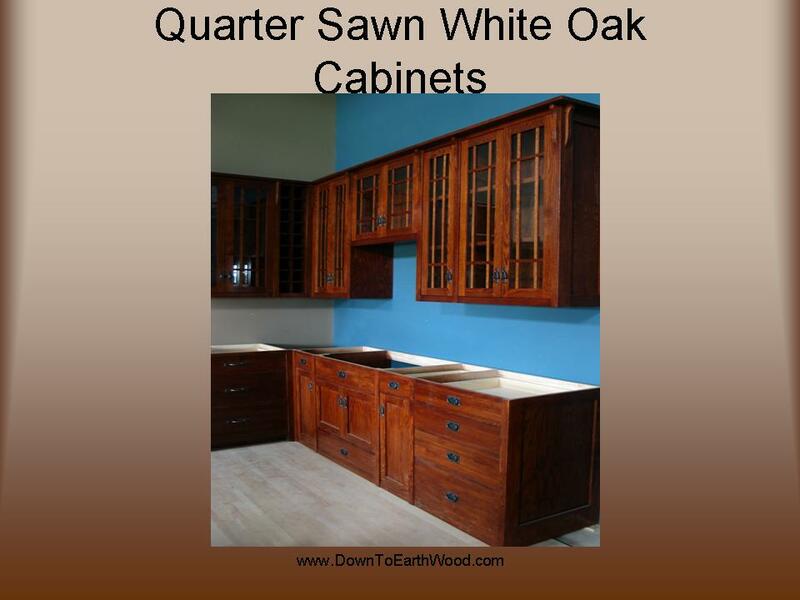 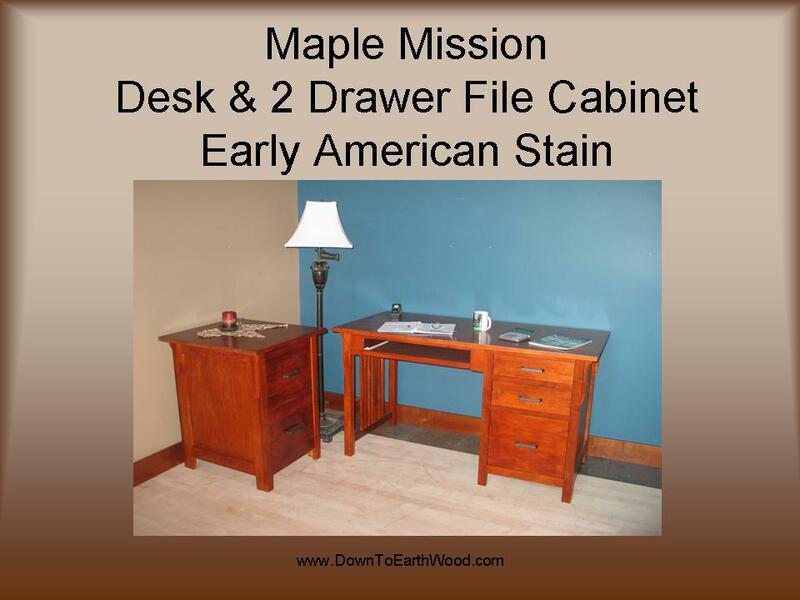 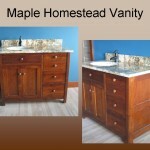 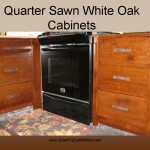 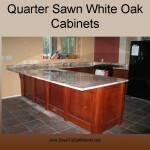 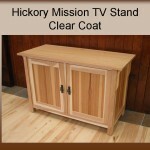 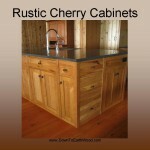 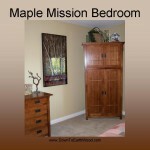 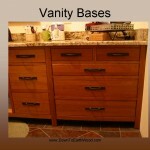 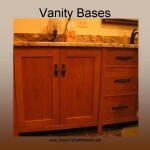 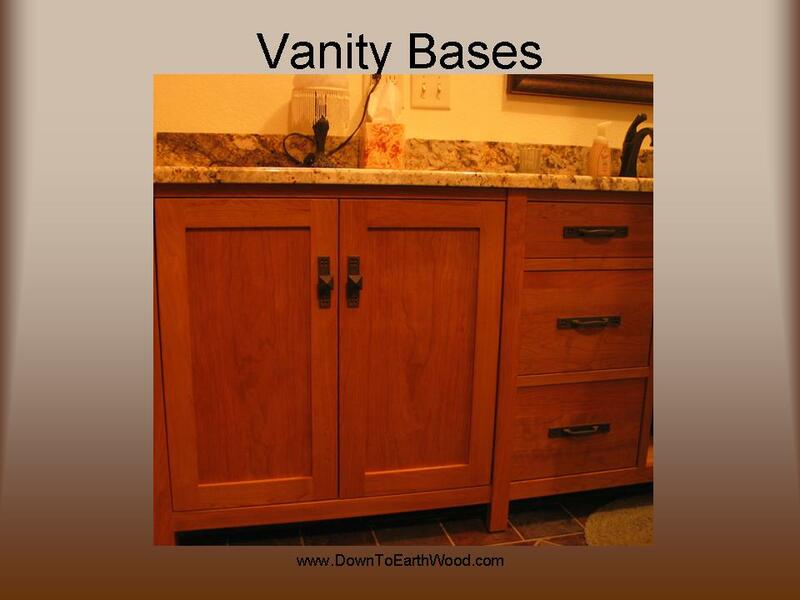 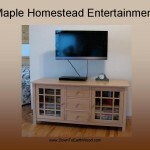 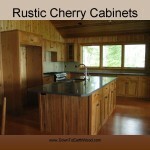 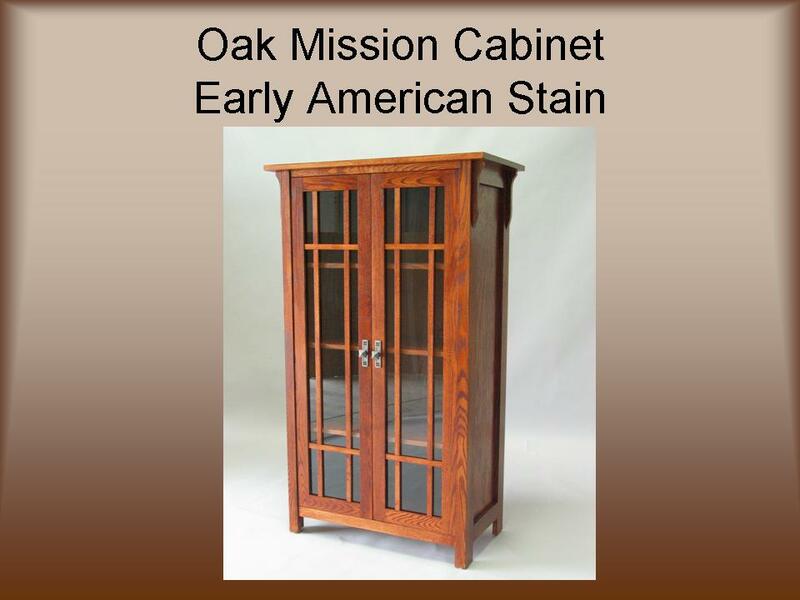 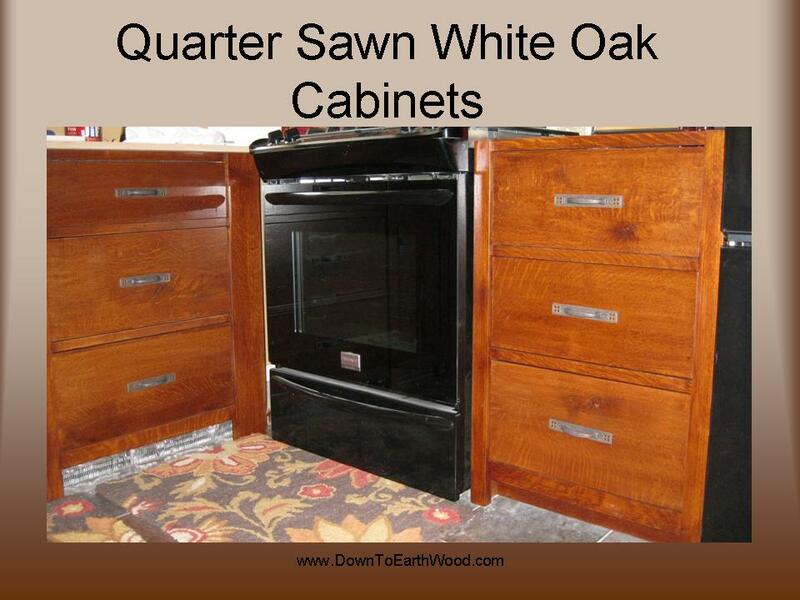 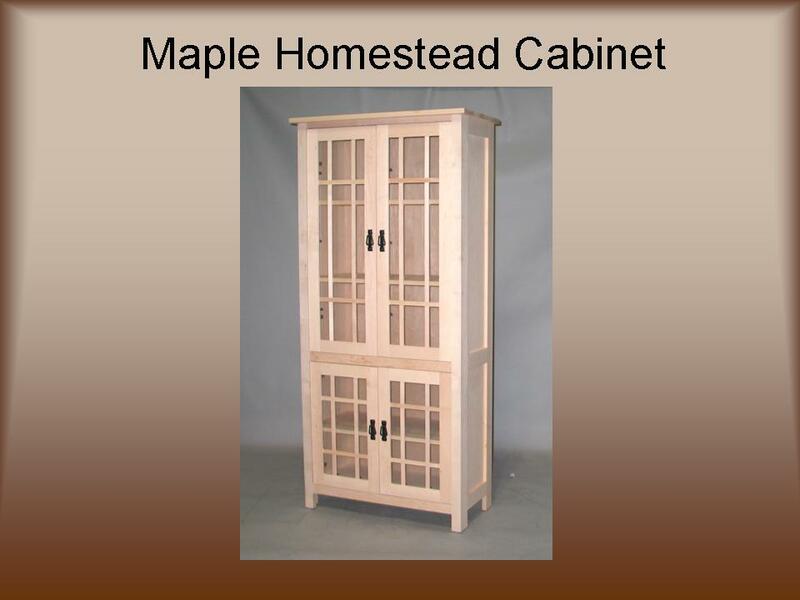 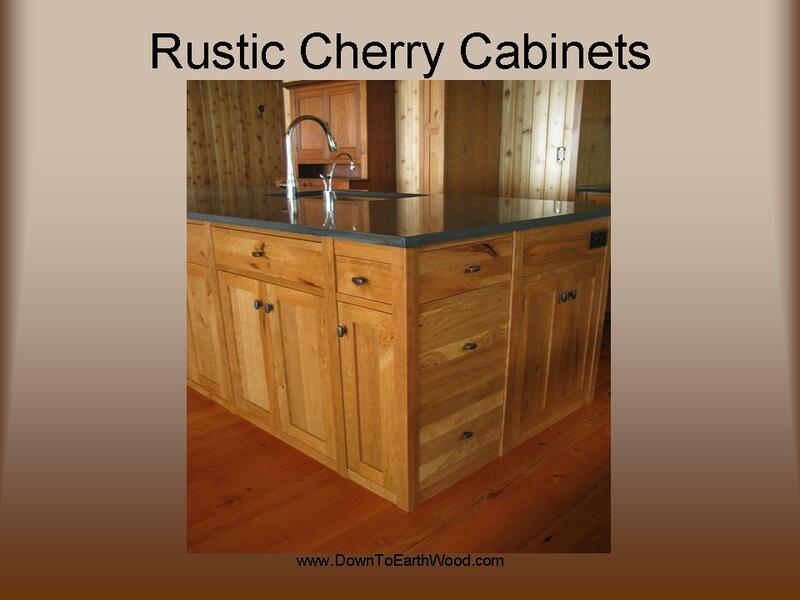 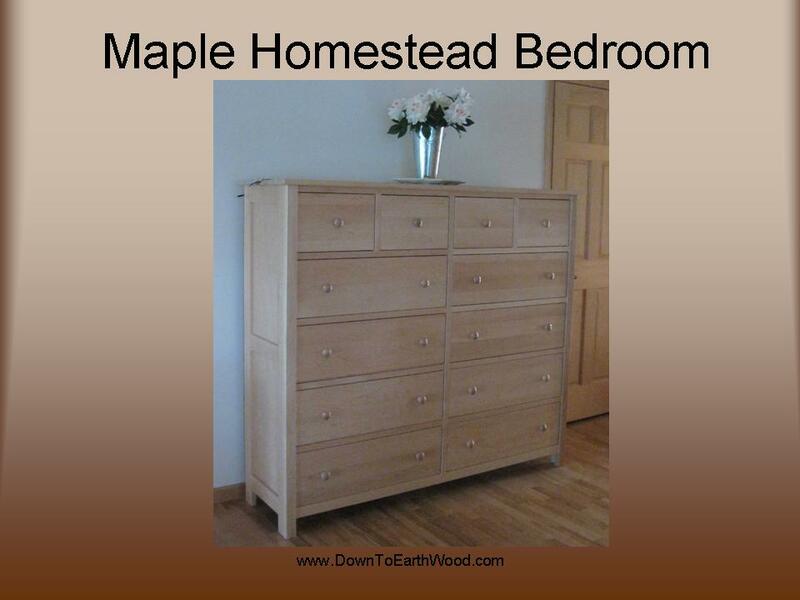 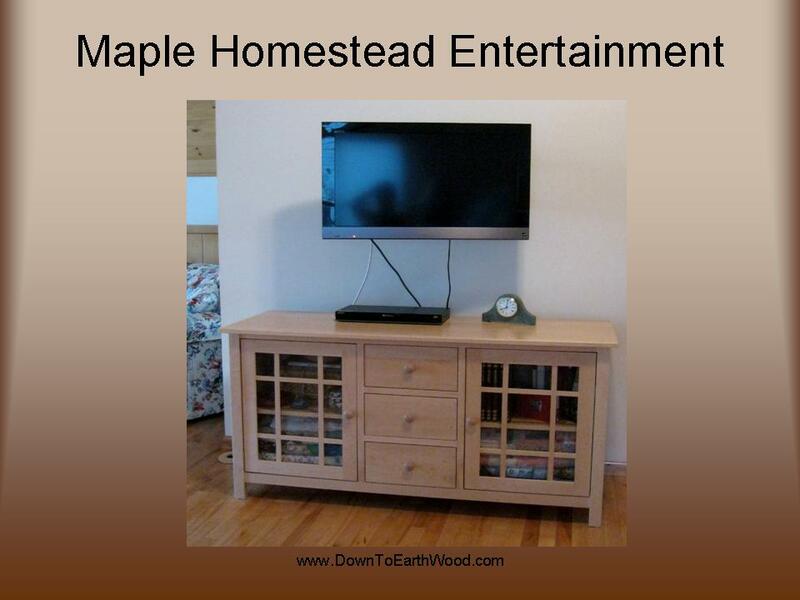 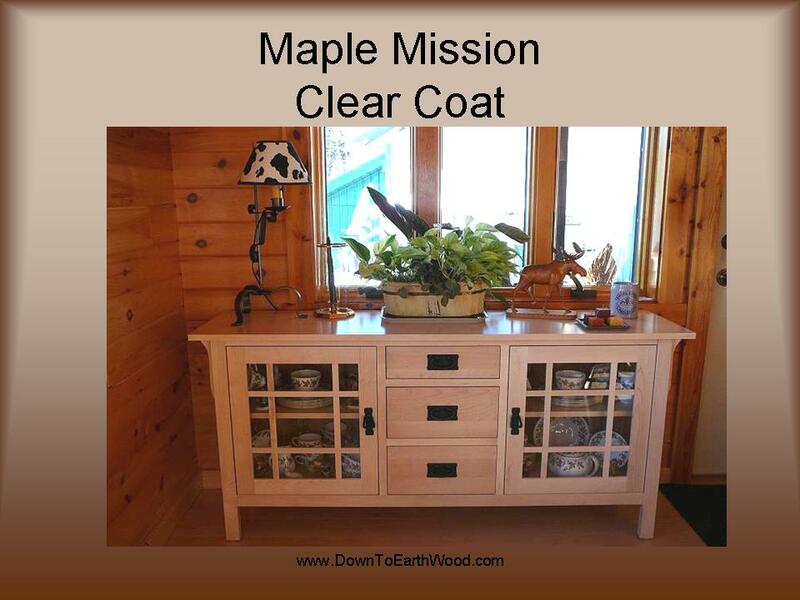 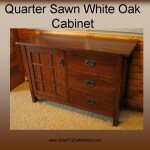 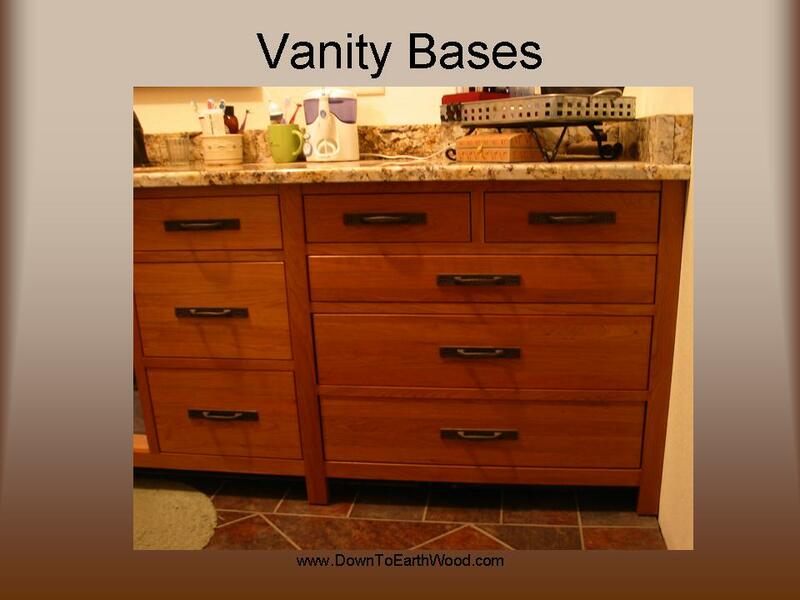 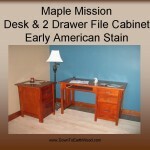 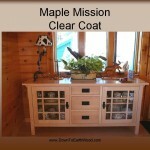 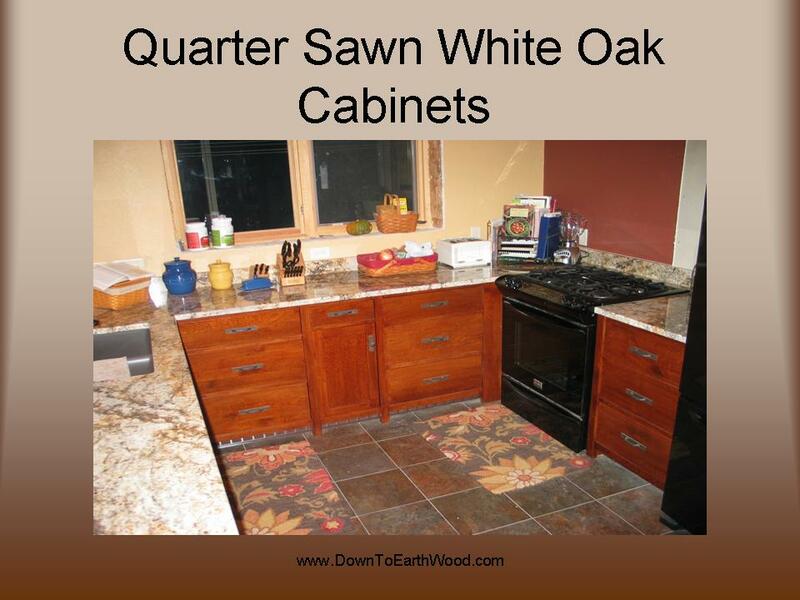 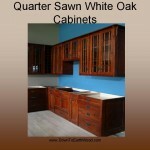 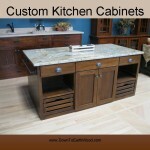 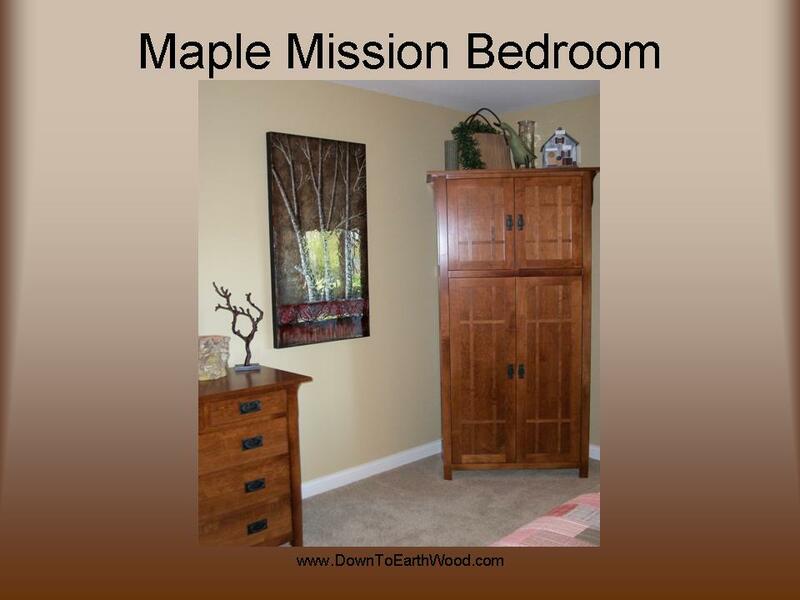 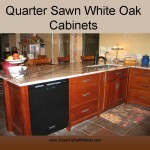 Down To Earth Wood offers solid hardwood cabinets for the quality minded homeowner. 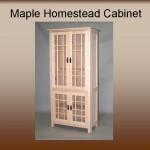 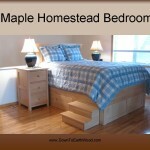 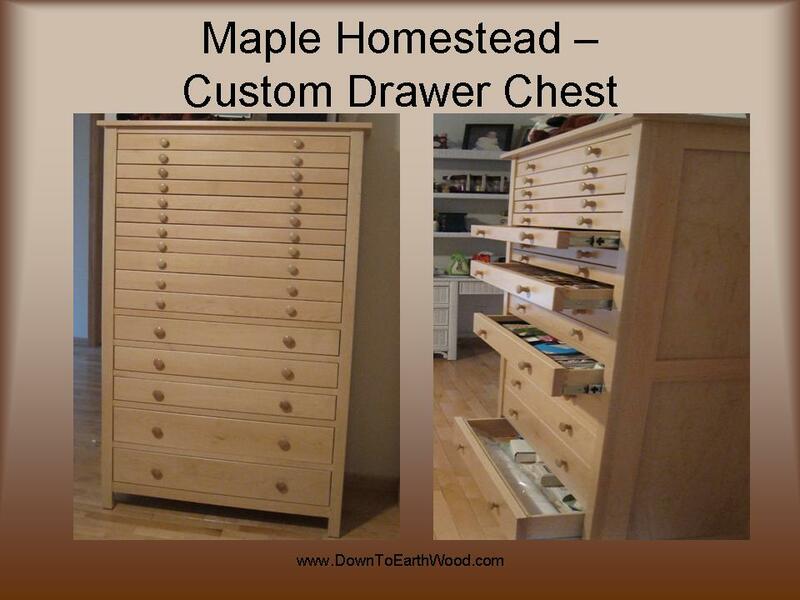 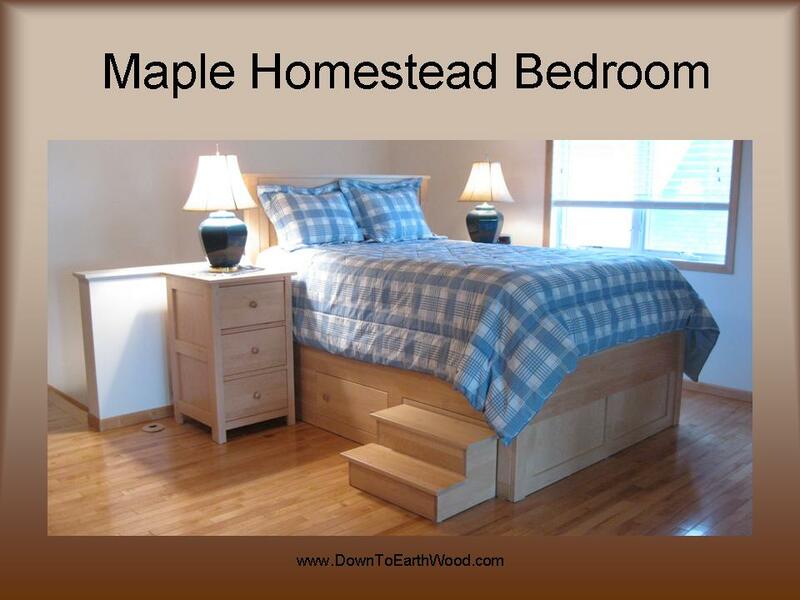 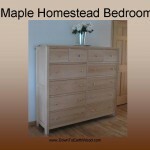 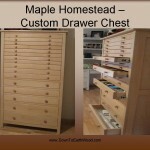 Including solid maple or baltic birch dovetailed drawer boxes. 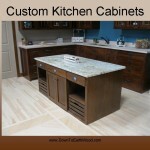 To inquire about custom cabinetry for your kitchen or bath CONTACT US.